jabra-company-store has no other items for sale. 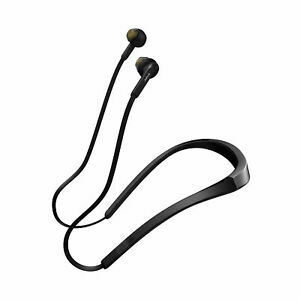 $0.00 shipping for each additional eligible item you buy from jabra-company-store, when you use the cart to make your purchase. There are 3,080 items available. Please enter a number less than or equal to 3,080. Sales tax may apply when shipping to: CA(7.5%), CT(6.35%), FL(6.0%), GA(4.0%), ID(6.0%), IL(6.25%), IA*, KS(6.5%), KY(6.0%), MA(6.25%), MI(6.0%), MN*, NJ(7.0%), SC(6.0%), SD(4.5%), TX(6.25%), WA*, WI(5.0%). All payments are processed via PayPal. Payment must be complete before orders will be processed for shipment. Super fast early delivery...Thanks Excellent product. FAST SHIP...GREAT ITEMS & SERVICE Thank You!! nice product, fast delivery, recommend seller.